With dad's big day just days away it's time to get thinking and shopping. Dad's adore the kamikaze style ties and golf shirts but why not deliver a gift he'll love? 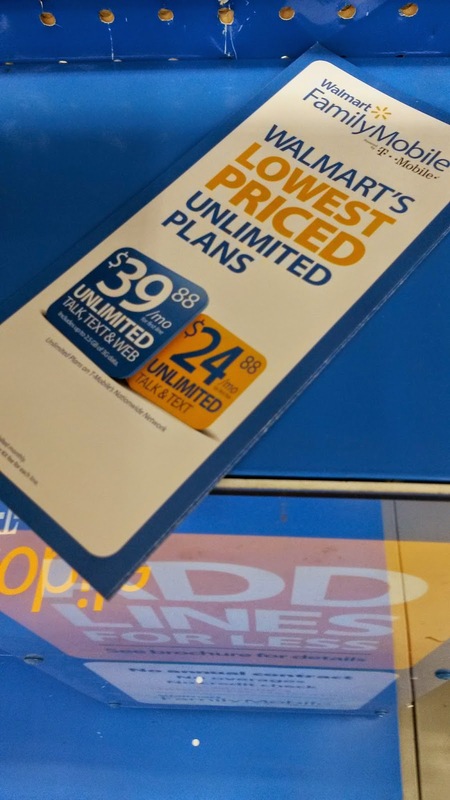 Walmart Family Mobile has made shopping for dad so simple this year with the lowest priced unlimited Walmart Best Plans. 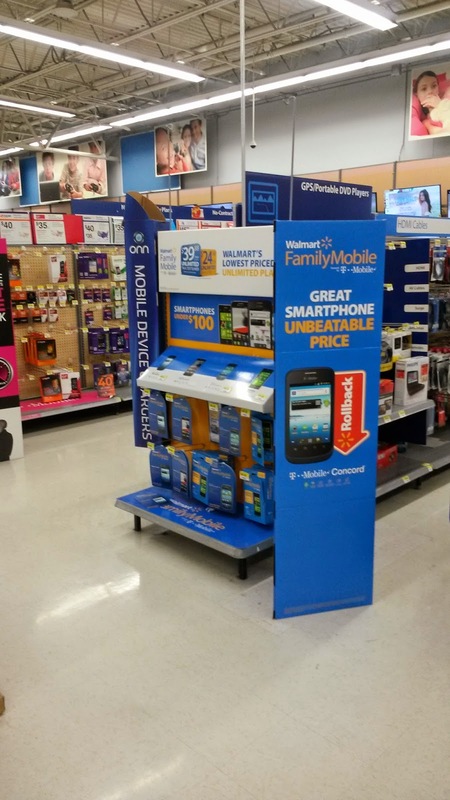 Plans are tailored to fit dad's specific mobile needs. Finally dad can bid farewell to overage charges and expensive mobile phone bills. 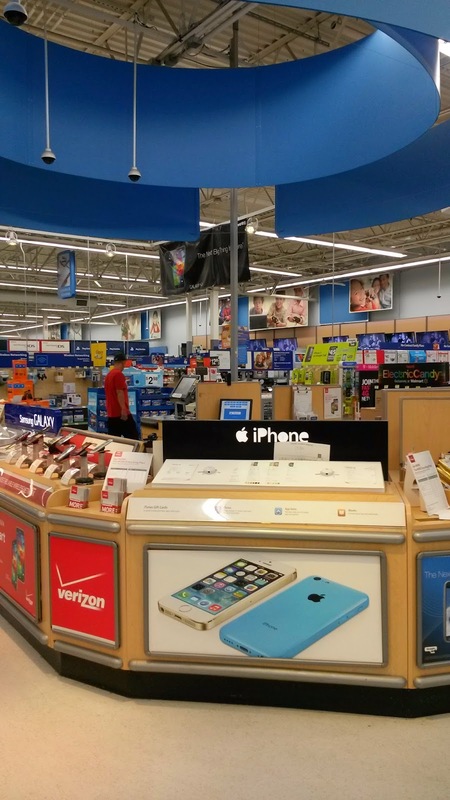 The Dish: I was recently afforded the opportunity to give the Walmart Mobile plans a whirl. 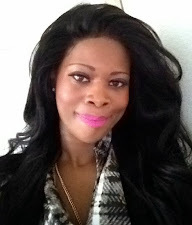 As a lover of of all things "tech chic", I decided to preview the Alcatel One Touch Evolve Phone. 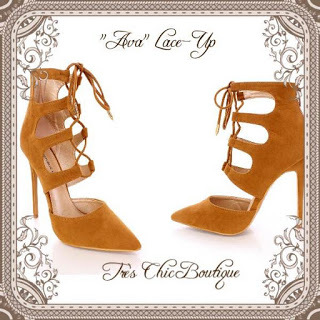 What I liked about it: Value is always key in the "Chic Life", so at a comfortable price point of $75 (74.88 to be exact), it felt like a steal. 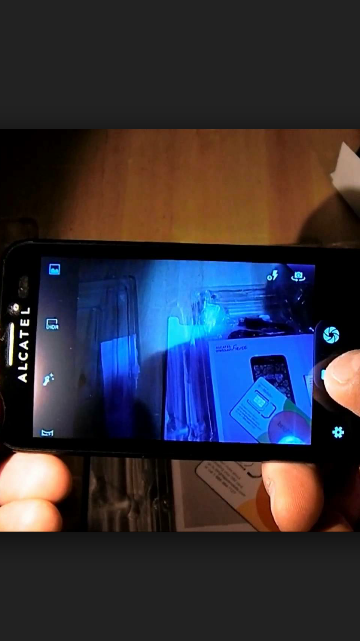 The Alcatel is sleek, modern and super easy to program. As I researched this phone I couldn't help but notice the recent popularity of the Alcatel brand. The phone is affordable, has amazing sound quality and is comparable to higher priced phones. The Alcatel One Touch Evolve easily fits into the palm of your hand and makes texting a breeze. The 13 hour talk time on a single charge is an added benefit when you're a busy fashionista on the go. 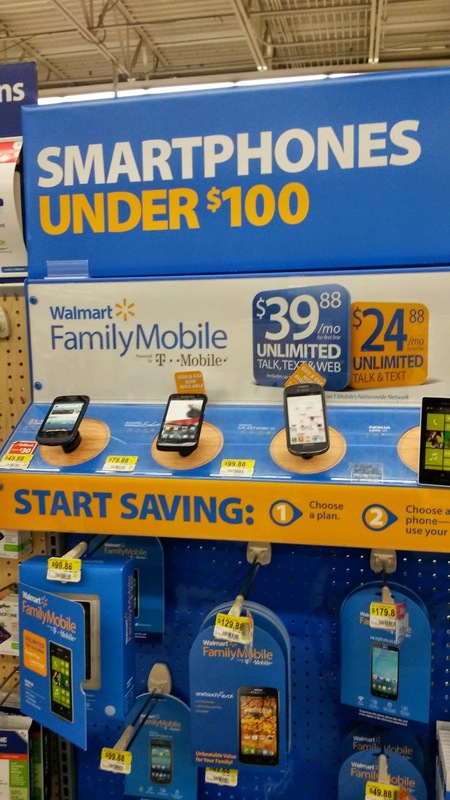 The Walmart Family Mobile Plans start at $29.88 and include unlimited talk and text. Why It Makes The Perfect Gift For Dad: Dad's want to be brought into the 21st Century. They want to connect with their children and ultimately be the "hip, cool dad". Like who can really resist a random "LOL" from their dad. The phones and features allow your dad to scroll your Facebook, embarass you with baby photos and the occasional tweet. Snag Dad's (And Yours) at your neighborhood Walmart. 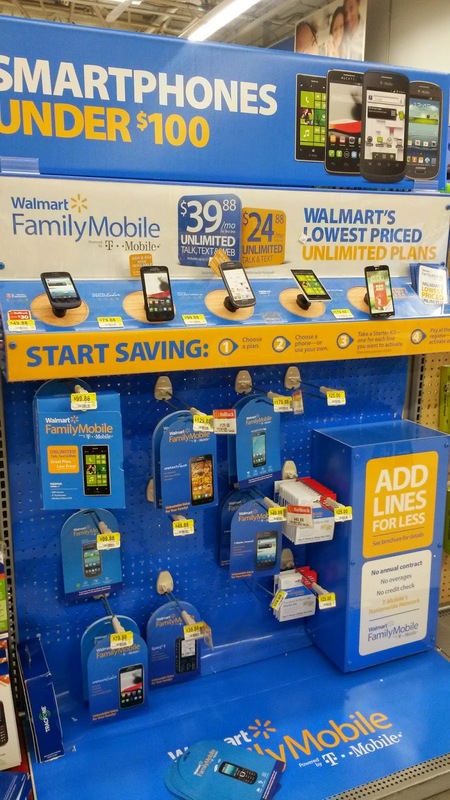 All Walmart Family Mobile Plans and phones are located in the electronics department. 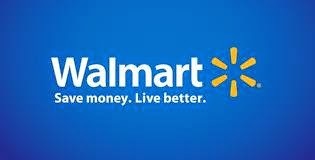 A knowledgeable Walmart electronics associate is always available to assist you with any questions regarding mobile phone purchases. They can help you set it up and program the device as well..